I began my Naturally Radiant Housewife journey when I decided to not to receive any relaxers to my hair anymore. I wanted to be natural. Now I can proudly say, “I am fully natural and love every minute of it.” Since becoming natural, I have wanted to change different areas of my life and my family life for the better. If you love to listen to positive motivational messages, check out my Blog Talk Radio Show at Positive Minute Radio Show. During this period, I decided to start making most of my natural hair and beauty products. 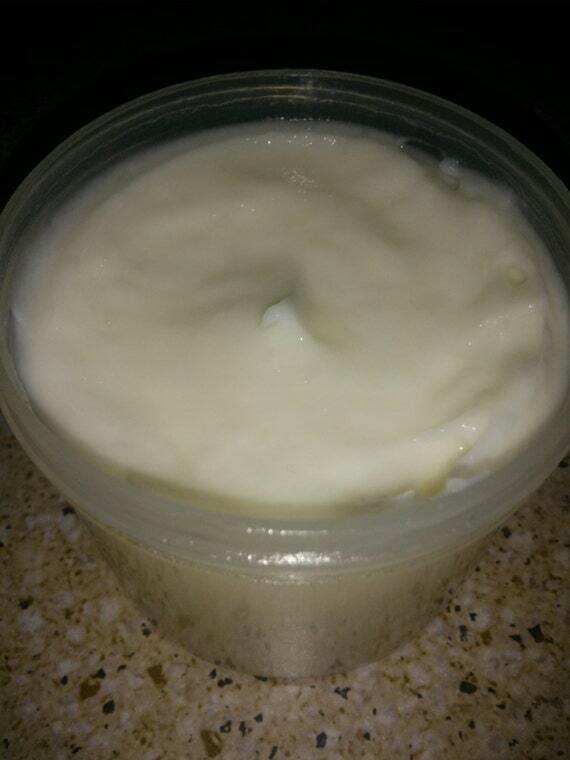 So if you love natural hair and skin products…Check out my store at www.etsy.com/shop/PureNaturalRadiance. Currently, I have close down the etsy shop. I will re-open the shop in the near future. This blog is more than natural hair. It is a mix of life, God and happiness. It is a blog about what I have experience and seen during my years living on this Earth.